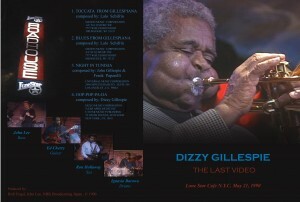 I created this DVD cover as well as edited the footage from the show, and authored it to DVD. This project was created for Live at Nite. For more information, please visit Live at Nite website.